Specializing in storm restoration and roof hail damage for the entire Dallas, TX area. 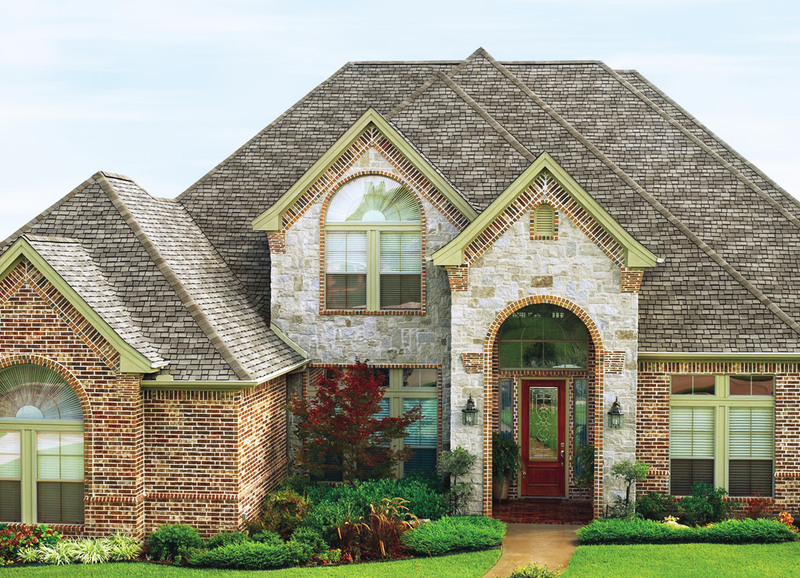 Welcome to Star 1 Roofing & Construction – One of the top hail damage roof repair and storm restoration companies in the Dallas, Frisco, Lewisville & McKinney, TX area!! We specialize in full residential & commercial roof replacement. Our customers know they can rely on us to provide expert roofing assistance. We’ll be there every step of the way to guide you through the insurance claim process. Star 1 is locally owned and operated. With our team of roofing experts growing up in the area, we truly understand just how stressful home and commercial property storm damage caused by high winds, rain, flooding and hail can be. Our mission has been to build a roofing company that not only meets all your roofing needs but can also provide you with a new and higher level overall roofing experience. Our company culture shines through the work that our experienced hail damage and storm restoration team does. Make your home and roof repair and claim process as seamless and stress-free as possible with Star 1 Roofing & Construction. View all of our different commercial and residential roofing projects that Star 1 Roofing has had the pleasure of working on. From storm restoration to commercial roofing, we always deliver on quality work, every time. Learn more about our expert storm restoration and expert roofing services. After a storm, we know how stressful dealing with damages of your home or business. This is why we offer a FREE storm damage inspection. Let us asses your home or commercial property and help identify any damage that will need repair. Contact us today for more information or to schedule your free inspection. A Star 1 Representative will reply to you as quickly as possible. Fill out the form below for a free inspection and a Star 1 Representative will reply to you as quickly as possible. © Copyright 2019 Star 1 Roofing. All rights reserved. Designed by Panhan Creative.